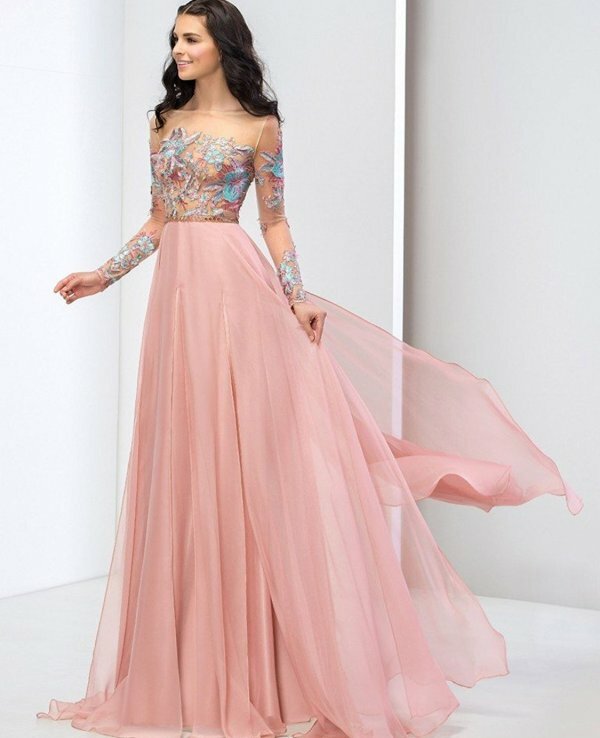 Having the most perfect prom dresses on prom night isn’t enough, you need to feel comfortable and confident in your dress for you to look and feel your best. There is a lot of pressure associated with this night, and girls can worry about how they will look and feel. So how can we boost your confidence whilst you’re wearing your special outfit? We have some tips to make sure you have a fun, exciting, and carefree evening. Firstly, make sure the prom dress fits you well. If it is too tight, or too loose, then it’s unlikely you will feel confident wearing it. Choose a dress that makes you feel great when wearing it, if when you try it on you have doubts or aren’t sold on a few areas, it is probably best to keep looking. Finding the perfect one, which makes you feel fantastic, and flatters your body shape, is the key to being confident on your prom night. 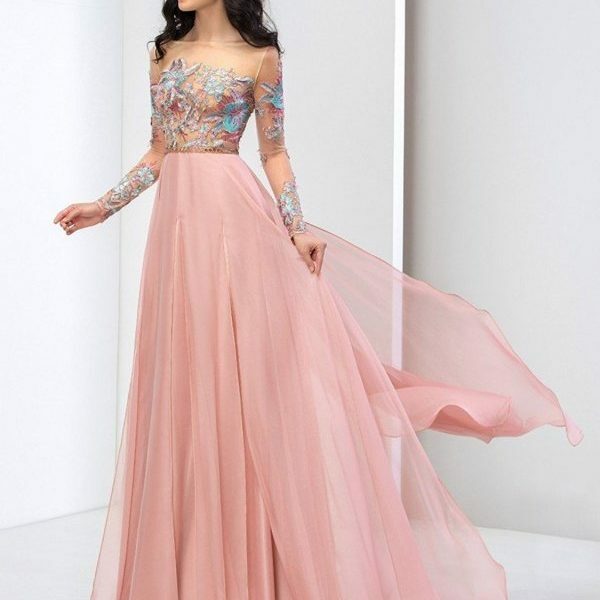 At JJ’s House, we have a wide range of new prom dresses 2019 that you can filter to make sure the fit and style is just right, with sizes ranging from petite to plus size prom dresses, find the one that makes you feel a million dollars. Having friends around you to keep your spirits high and to share the night with will automatically will bring you confidence. Sharing your feelings and having strong relationships with others will bring out the best in you and your outfit. Spend time with your friends, and treasure each moment. You’re going to look fabulous, so you are bound to get compliments from those around you. Accept and embrace these compliments, these will boost your confidence, and channel your overall mood. Accepting praise graciously and giving praise to others will give both themselves and you a boost of self-esteem. Posture is everything, when standing up tall in your prom dress; your confidence will be improved. Make eye contact with others, this will show confidence, and others will see you as more self-assured. Standing up tall and making eye contact will make you feel more dominant, more alert, and more confident. Thinking about your body, how you are projecting yourself, will improve your overall mood. The evening prior to prom night, put pen to paper to note down a time you felt positive and the reasons why you love yourself. This reminds you that you are able to do anything, you’re an individual and perfect in your own unique way. This reminder brings you positive vibes and hopefully means you wake up feeling confident. Now you have tips on how to feel your best and confident in your prom dress, you can start prom dress shopping, and channel your positive energy to improve your mood and appearance.